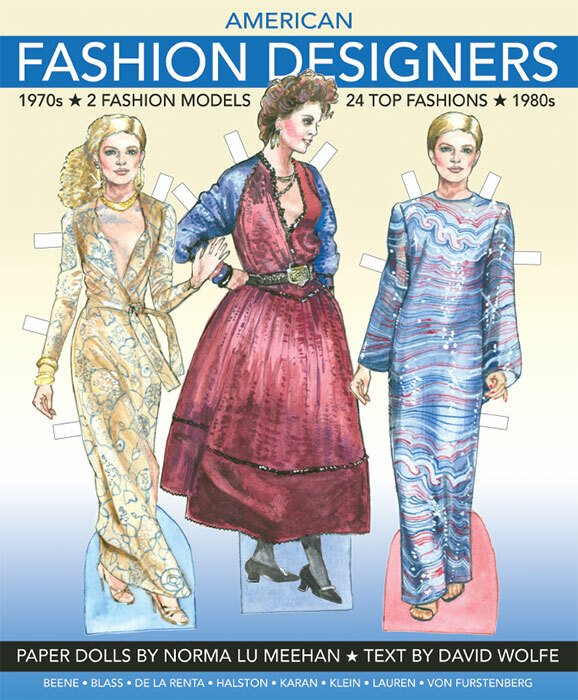 Paper Studio Press presents fashion shows ready to cut-out, wardrobes from fashion's past and present. 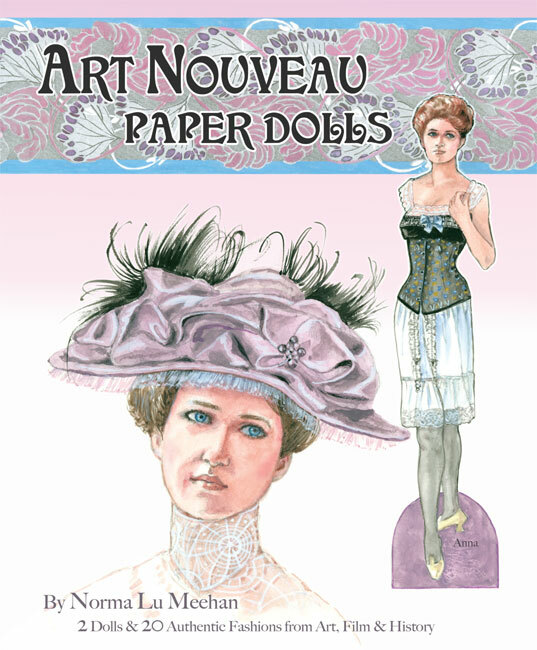 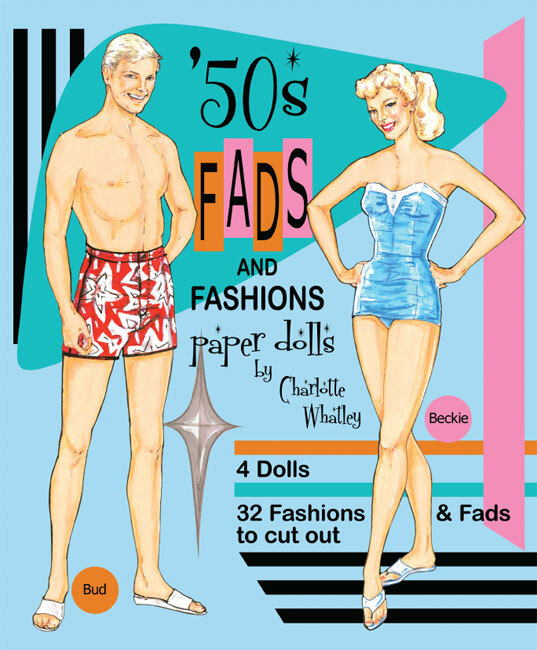 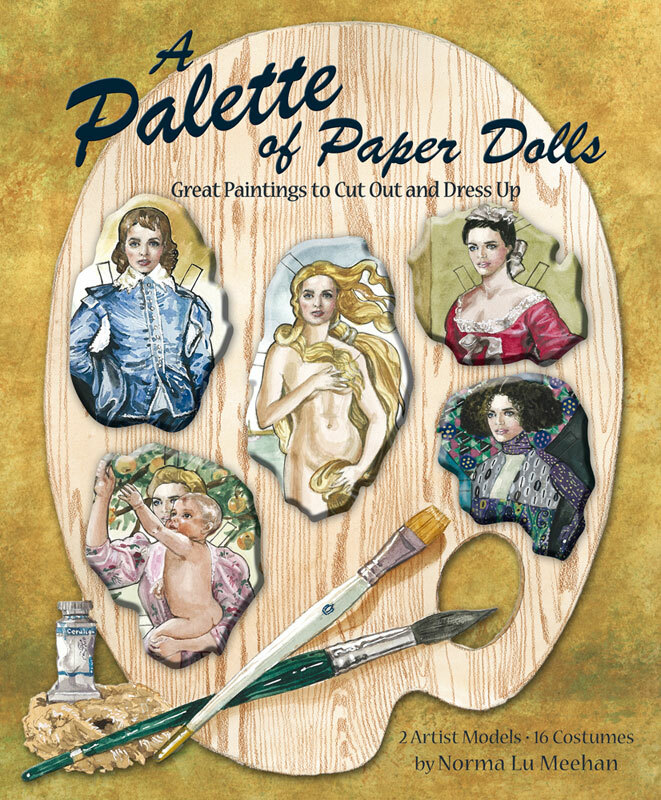 There are paper doll books devoted to historic, antique and vintage styles as well as contemporary creations. 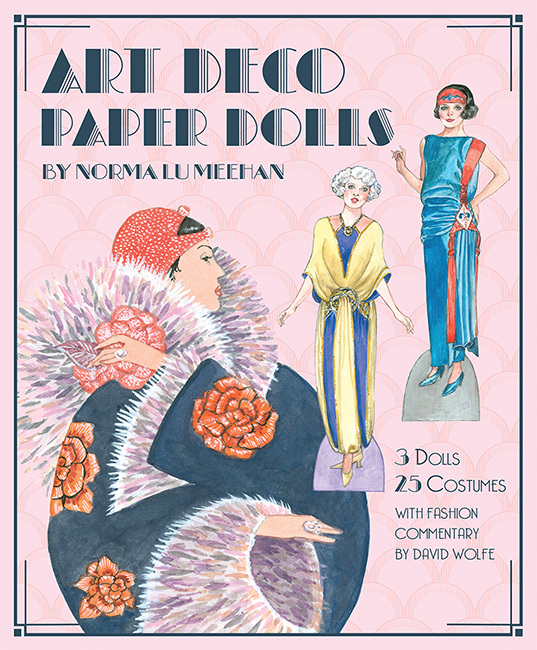 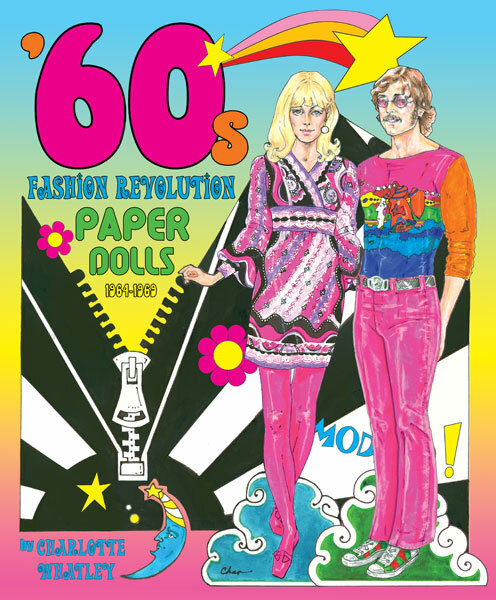 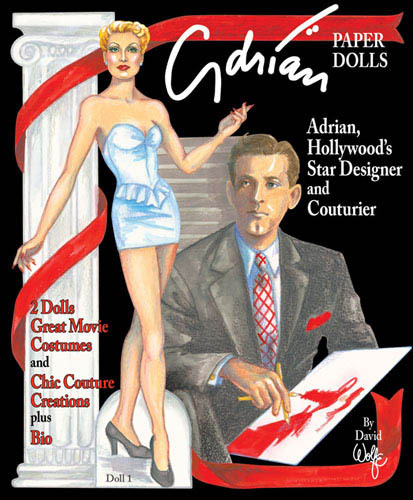 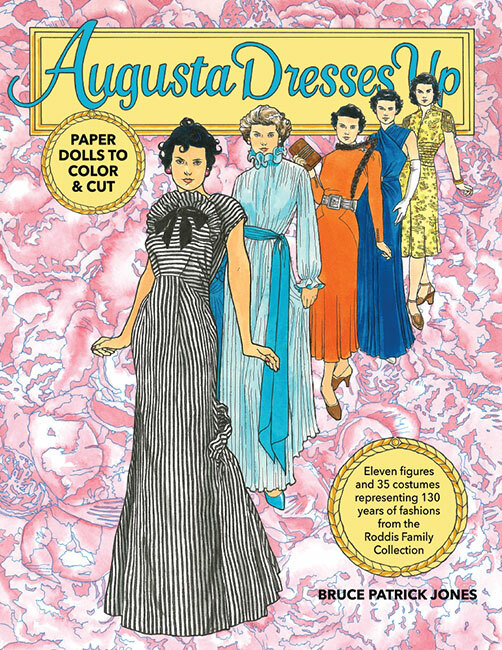 These books are designed to delight paper doll collectors and also to provide interactive studies of fashion history.